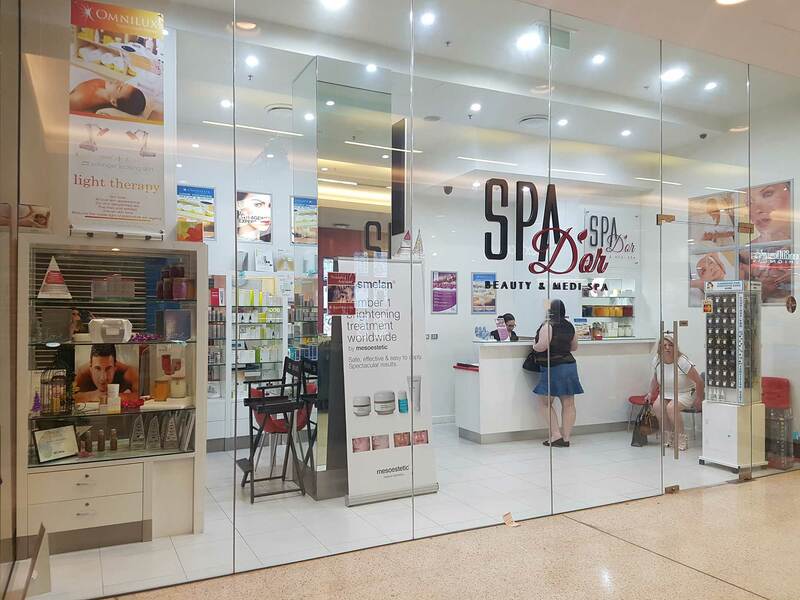 Welcome to the world of Spa D'or Beauty & Medi Spa. At our sanctuary, you can escape the world and confidently place yourself in our expert hands to indulge in exclusive treatments, adapted to your every need and desire. Relax and calm your mind, experience total well-being and discover pure peace and tranquility. As a proud multi award winning salon, Spa D'or Beauty’s growing team of international professionals are eager to offer a wide range of specialised services. We look forward to pampering you in our salon.